Bankruptcy can meet your financial goals in many different ways. To access the debt relief tools that are right for them, however, debtors must identify the specific problems they wish to address. An experienced Missouri bankruptcy attorney can help debtors find the most effective measures for meeting their financial goals. The various chapters of federal bankruptcy law treat secured debt differently. 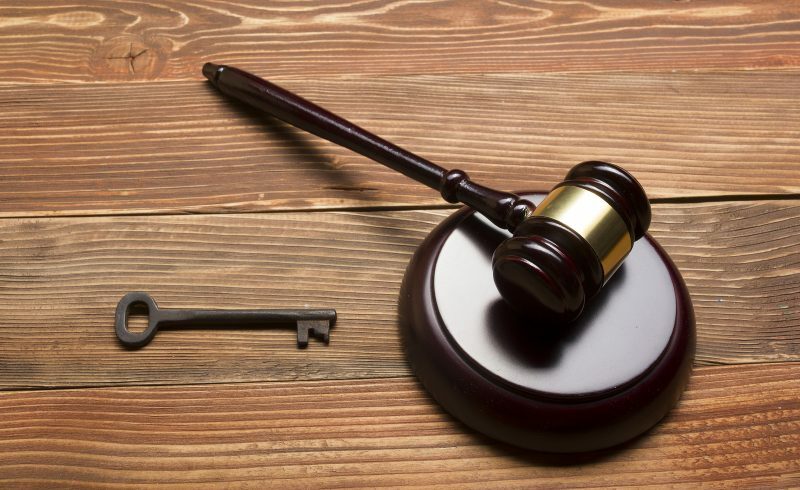 For this reason, debtors facing foreclosure must select the type of bankruptcy that offers them the protection they need. In a Chapter 7 bankruptcy, debtors must prove that they do not have the means to enter into a repayment plan (which is required for Chapter 13 bankruptcies). If the debtor meets this and other requirements, successful completion of the bankruptcy process will legally discharge the eligible debt. Debtors, however, must account for secured debt in the bankruptcy process. If debtors don’t pay the debt, they must return the assets to the secured creditor. Because of this, a Chapter 7 bankruptcy may delay a foreclosure but generally does not stop the process altogether. In a Chapter 13 bankruptcy, debtors enter into repayment plans, whereby they repay some (or all) creditors for some (or all) of the debt owed to them. A Chapter 13 repayment plan can include secured assets. Thus, debtors can include mortgage arrears in the debt they repay pursuant to Chapter 13 repayment plans. The bankruptcy court must approve a Chapter 13 repayment plan. Once it has, the debtor makes scheduled payments to a trustee of the bankruptcy court, who then distributes specified payments to creditors. As long as the debtor continues to make the required payments to the bankruptcy trustee, a financier cannot foreclose on the property with debt covered by the Chapter 13 repayment plan. A Chapter 13 bankruptcy is not the only method of avoiding foreclosure. Debtors may negotiate other options with mortgage holders and other real estate creditors. A short sale, for example, may allow the debtor to negotiate the sale of the property before its foreclosure. The financing bank may agree to accept a loss on the property or forgive a certain amount of debt in the sale process. Instead of selling the property to a third party, the bank may agree to accept a deed in lieu of foreclosure. This allows the debtor to simply give the property back to the bank, without incurring the time, expense, or negative credit rating associated with a formal foreclosure process. The bank, however, must approve this process and may choose not to do so. The property, however, must generally have enough value that the bank can mitigate its losses. A debtor who wishes to continue living in the property may negotiate a repayment plan with the bank to repay arrears without foreclosure proceedings. This, too, is subject to the bank’s approval and is not available to all debtors. Because this option is contingent upon a debtor’s ability to pay, banks will generally only approve a repayment plan when the debtor makes a timely request and has a manageable amount of arrears. 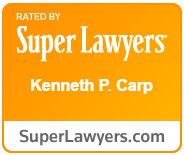 If you experience financial difficulties, experienced Missouri attorney Kenneth P. Carp can help. He will help you determine whether filing bankruptcy is right for your situation, and help explore other debt relief options when it is not. Call (636) 947-3600 or write us online today to schedule your consultation.